SAFE and QUIET! 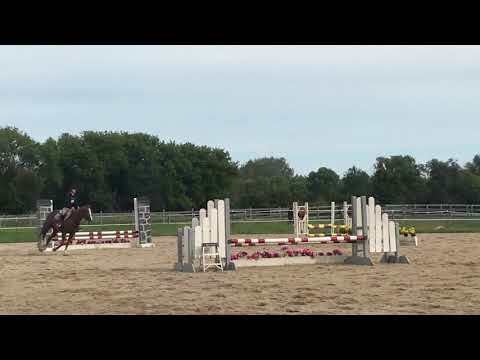 Large, 14.2, pony mare. Reinstated and green eligible. At 15 years old this pony is anything but green. She has many local miles from the short stirrup through two foot six divisions. 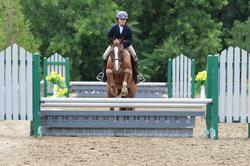 Her 2018 season was extremely successful winning champion or reserve at every show in the children’s hunter pony division. 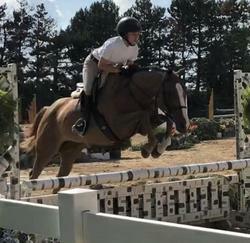 Year end Illinois Hunter Jumper Association champion & second for USEF zone 5 in Children’s pony hunter with limited showing. 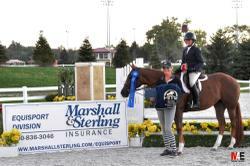 Marshall & Sterling Children’s pony Medal winner and Marshall & Sterling Children’s pony Hunter Finals winner. Her winning record is far too long to list them all! 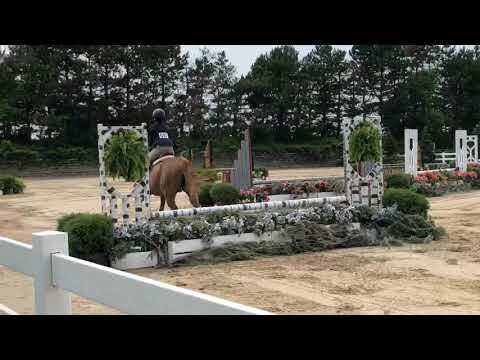 Fabulous short stirrup pony! She was year end champion on a local circuit in 2017 in short stirrup & two foot limit hunters. No pony tricks! No vices or bad habits. 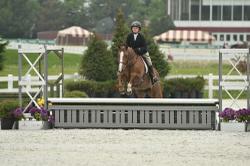 She is the best pony to ride & safe for kids on the ground. Sadly outgrown & in need of a new job. The Bigeq.com web site was great and I received so many inquiries about my horse and it was also great for others who were interested to see the ad as a reference.